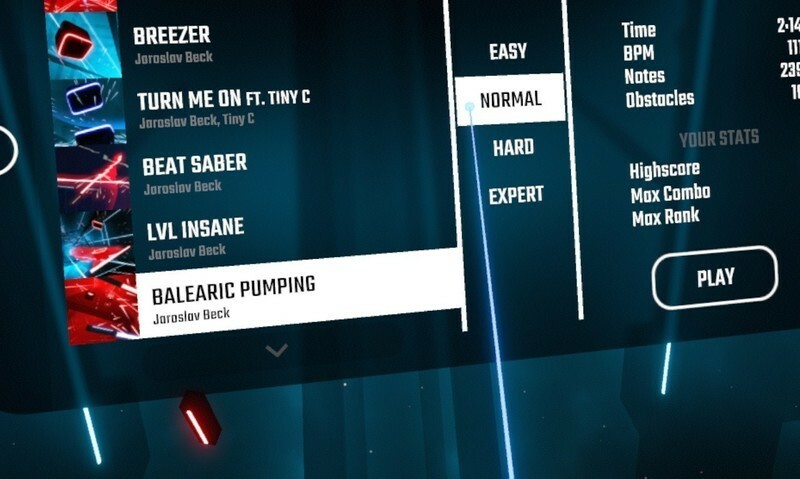 Developers at Hyperbolic Magnetism have brought us Beat Saber, a Virtual Reality (VR) game that gives you the experience of listening to music while getting a good workout in. Hyperbolic Magnetism originally started this project in 2016 when we didn’t really have much in the means of music punching games for VR. Heck, we still don’t. Currently, Beat Saber is still in early access on Steam we got some updates that it’s finally coming to PlayStation VR. Games that give me a secret workout are always my favorite because they are always so much fun you don’t realize how much you’re actually moving. Even the original music soundtrack on the game is extremely catchy and almost memorizing. 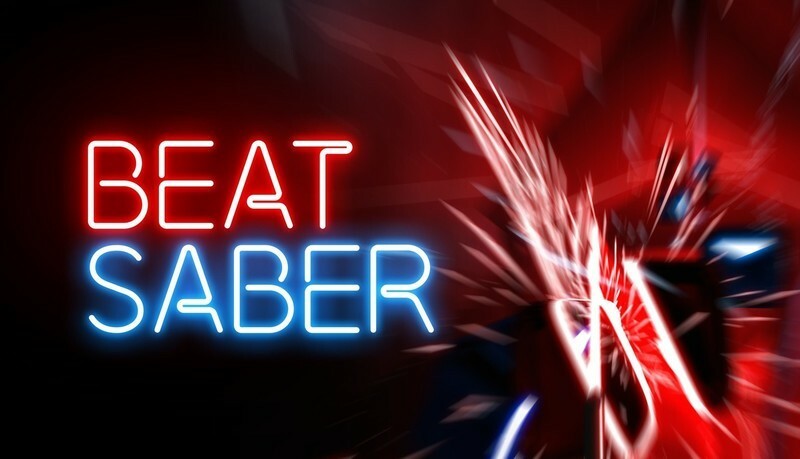 If you’re looking for a few laughs with friends or just a fun game to play on your own you have to check out Beat Saber. 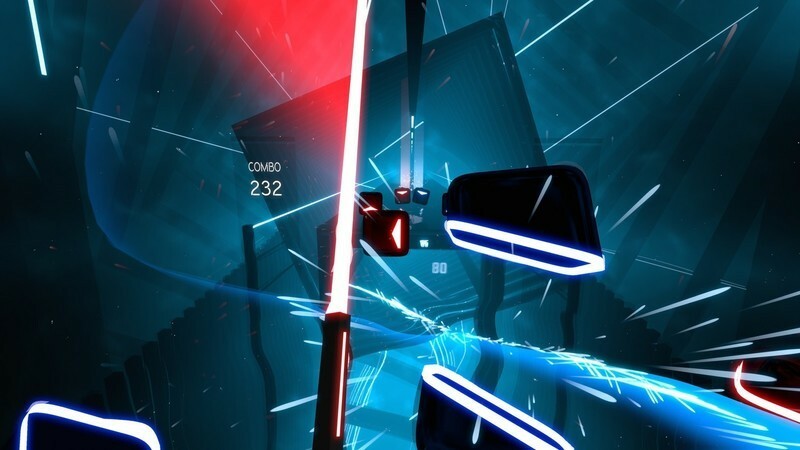 What’s new with Beat Saber? 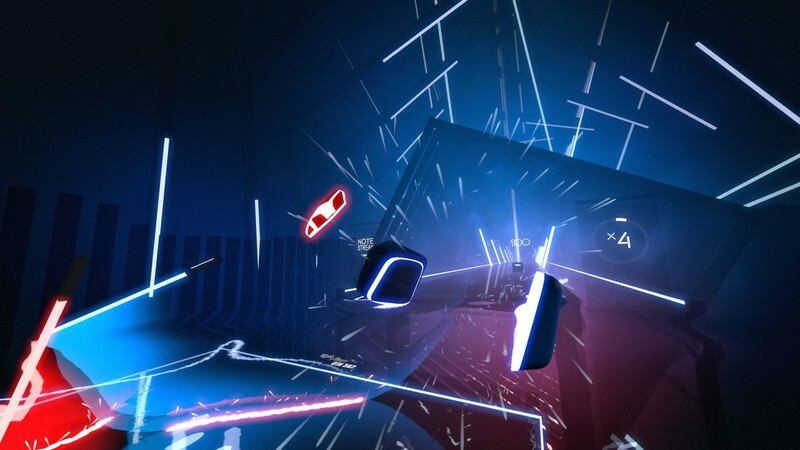 Whenever we get updates about Beat Saber we will list them here. Be sure to check in on occasion to see if anything new is happening! 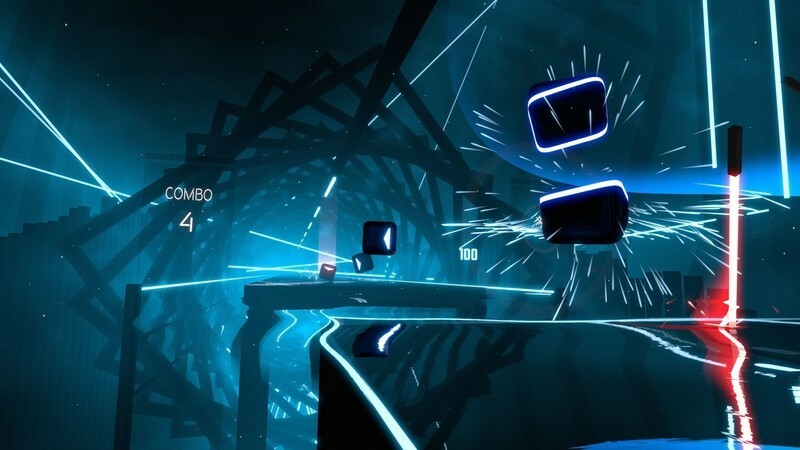 Beat Saber previously released on the Steam Store for the HTC Vive, Oculus Rift, and Windows Mixed Reality. Today the Official PlayStation Blog released that Beat Saber was officially going to be coming to the PlayStation VR and dropped this amazing trailer video I have listed above. The object of the game is to use both of your Move Controllers to slice through the objects flying at you, but there’s a twist. Instead of being able to wildly flail at the boxes you actually have to hit them in a specific direction that is determined by the illuminated sides of them. This adds an interesting dynamic to the game with an added level of difficulty, but don’t let that discourage you because there is a menu option to never fail so you can keep on keeping on! Each box represents a beat to the music. The music is all originally made for the game and very easy to get down to. When you put on that VR headset to play this game feel free to fully immerse yourself and get jiggy with it. When that big red box comes at you it represents an area that you can’t be in. So, when you’ve got to move out of the way don’t be afraid to throw a shimmy or a wiggle in the mix. Every part of the environment around you is made to make you feel the music as much as possible. 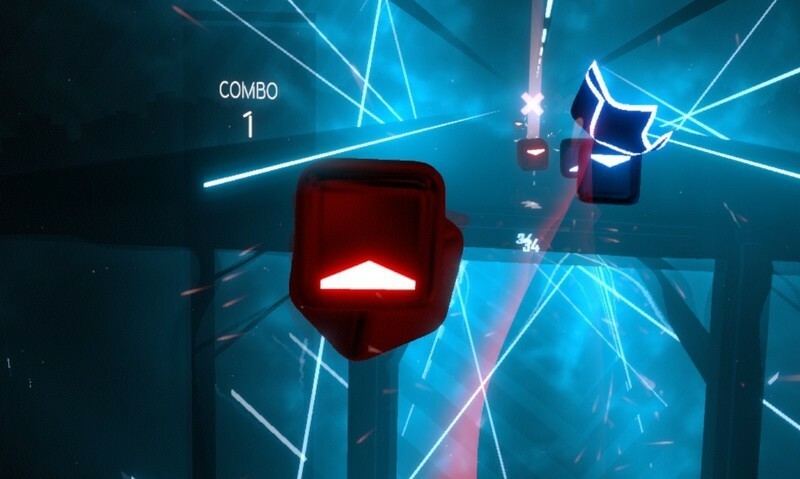 From the ground shaking with each beat to the lights in the background dancing to the tunes, Beat Saber has such a profound way of making this music punching game all that more immersive. On top of this, the music itself is so baller and easy to dance to. Your score is kept track by your feet, your multiplier is shown on the right and your combo ranking is shown on the left. Everything is perfectly out of the way but just enough insight for you to still be able to keep track. Before each level, there is a song selection for you to choose what you’ll be dancing to. As soon as you make a selection the next column will show a difficulty selection for you to choose from. If you’ve never played before or haven’t played in a while it’s a good idea to always start on Easy or Normal. This way you can get a feel for the game before jumping into the harder modes that require a lot more focus and movement. One thing you want to try and keep in mind is not focusing too hard on the arrows. I know, that sounds like weird advice, but trust me. If instead of focusing on each individual box focus on the whole picture. Removing a direct focus from an individual box and instead focusing on the discolorations from the arrows as a whole can help you pick up the pace when playing. Sometimes you just want to have fun without worrying about failure. 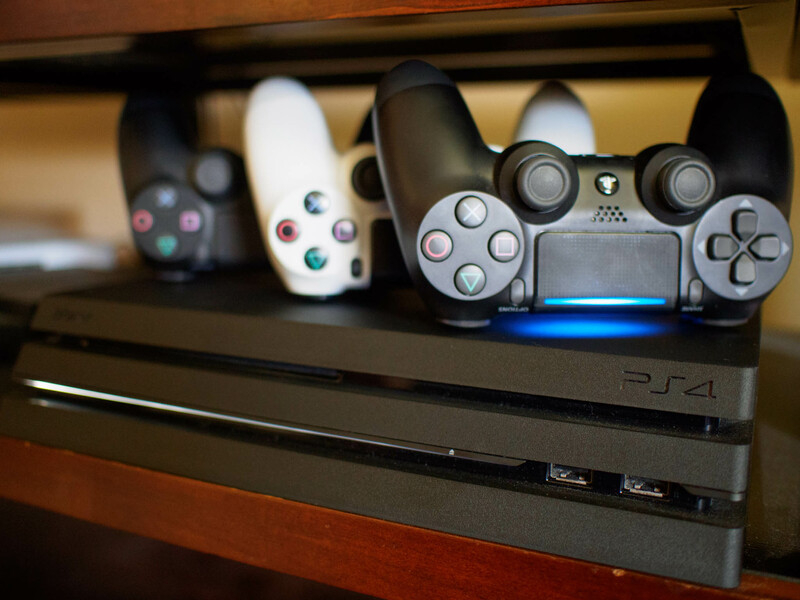 Most games have a super easy mode available for you to get the experience and fun of the game without it being cut short in the event of a failure. Before you start a song an option box will appear with the settings for “No Fail” and “Mirror”. 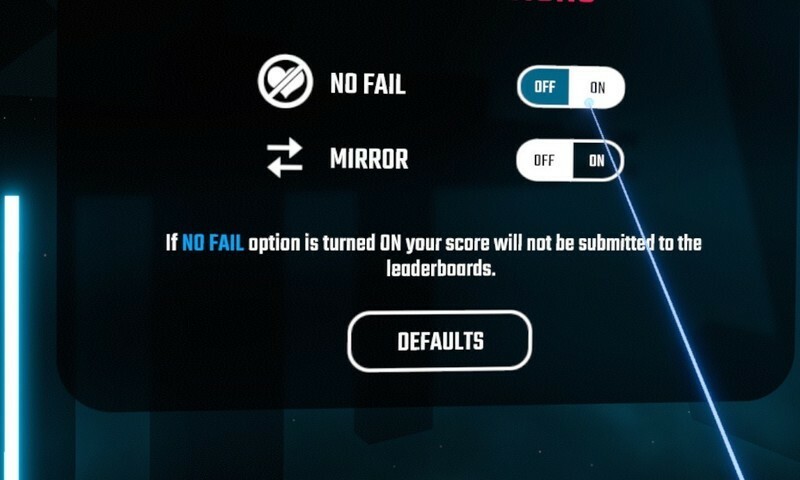 Turning on the “No Fail” option will keep the game going no matter how many of the boxes you miss. This will, however, not post your score to the leaderboards. But, that’s okay! You still get a chance to have a worry-free playtime to get a feel for the pace of the song before you want to go all in and claim that spot on the leaderboard. Swinging a 90-degree angle awards70 points. Following through a swing with an extra 60 degrees awards you an extra 30 points. Slice the block as close to the center of it as you can and you can be awarded up to an extra 10 points. This means if you do all of these things you could get 110 points per swing which can really add up if you still aren’t missing any! One thing you want to keep in mind is that while you are wearing a VR headset it’s very easy to lose track of the world around you. Since this game is so interactive and requires a lot of movement it might be a good idea to extend your playspace more than usual. The game might not register you if you move out of the way, but that doesn’t mean it can stop you from shimmying your way off the radar and breaking your favorite lamp. Make sure your feet aren’t gonna slip. If you’re on hardware floors it might be a good idea to play barefoot or in a pair of socks that have grips on the bottoms of them. This way you can ensure that electric slide move you’re gonna pull when the red box flies at you won’t cause any accidental slips. Remember, this is a game where you will be pretty active. Between each song, you should definitely take a short break to take a drink of water and give yourself a short break. Don’t push yourself too hard and keep your body’s limits in mind. Even if you’re having an amazing time if your body is screaming at you it might be a good idea to pass the headset off to someone else and sit down for a minute. This game involves a lot of movement and swings. Most of us don’t use our wrist straps, but you most certainly want to use them for this. In case of a swing gone wrong, you don’t want to lose the grip on your controller and have it crack your TV screen. Beat Saber for the PlayStation VR will most certainly be available on the PlayStation Store. While there aren’t any store links currently we’ll be getting updates from E3 2018. As soon as we have more information we’ll update this article on where you can buy it so be sure to follow along and keep yourself in the loop. ← Why is it so hard to ‘root’ a smartphone?